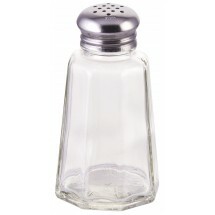 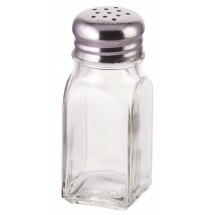 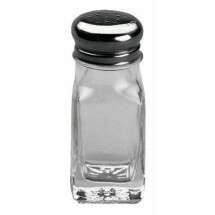 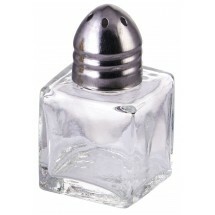 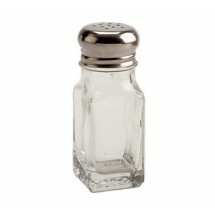 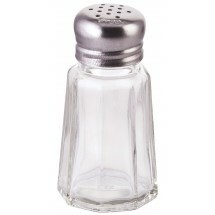 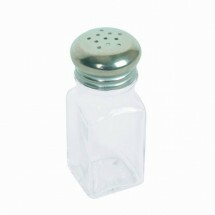 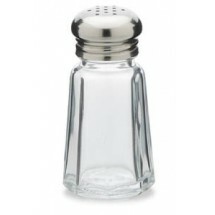 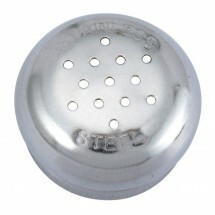 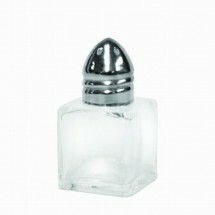 Every restaurant needs a supply of salt and pepper shakers to enable guests to season their food to perfection. 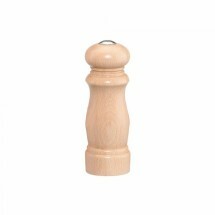 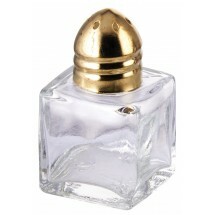 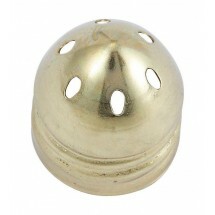 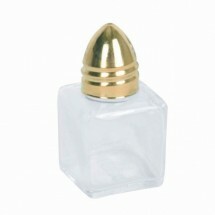 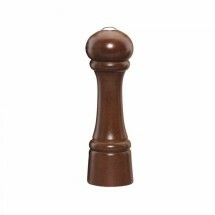 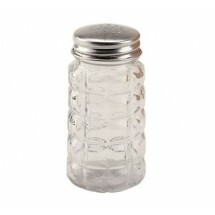 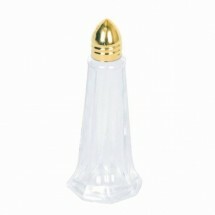 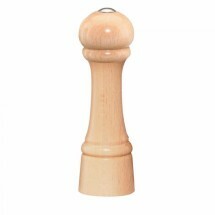 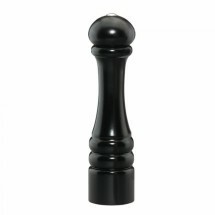 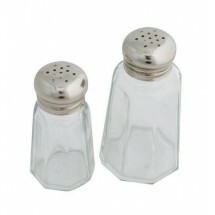 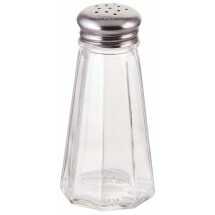 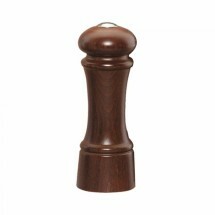 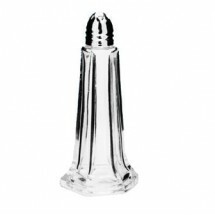 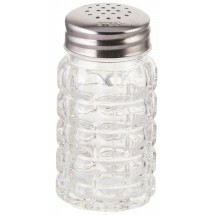 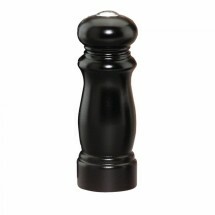 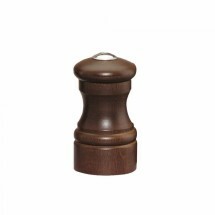 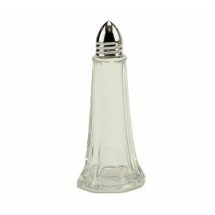 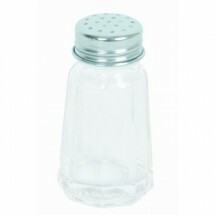 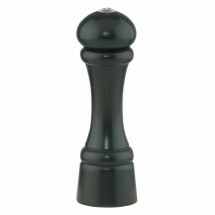 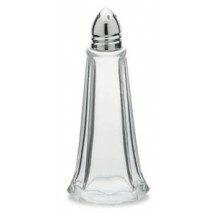 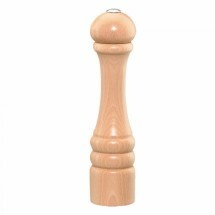 With our large selection of salt and pepper shakers, you can easily find the style that matches your decor. 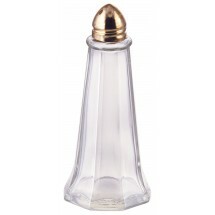 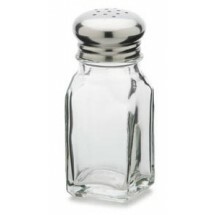 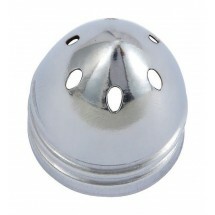 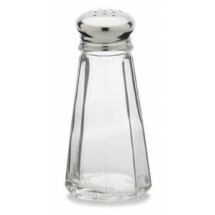 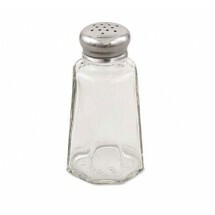 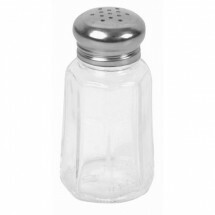 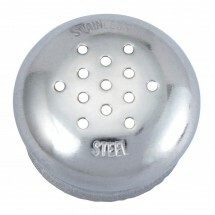 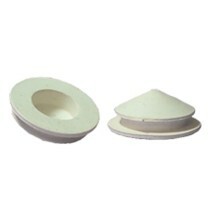 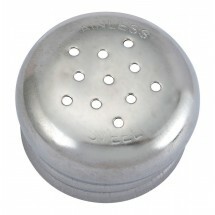 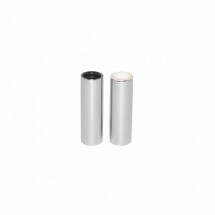 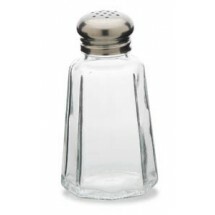 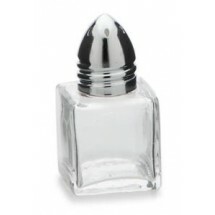 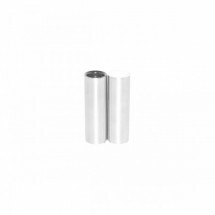 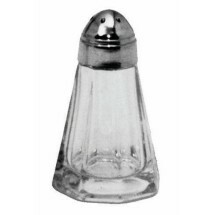 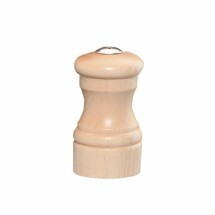 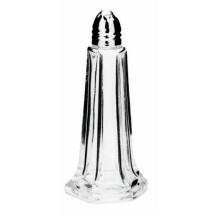 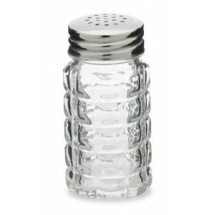 Whether you are looking to purchase porcelain salt and pepper shakers for a fine restaurant or make bulk purchases of glass shakers for diners or cafeterias, we have them all here at fanatastic prices. From porcelain shaker sets, to glass shakers with various covers, to earthy wooden shakers, our selection of products feature perforations on top for easy pouring, and are all easy to refill as needed. 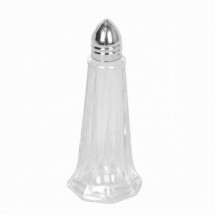 Let your guests season their food to their taste right at the dining table with salt and pepper shakers that match your restaurant theme and decor.